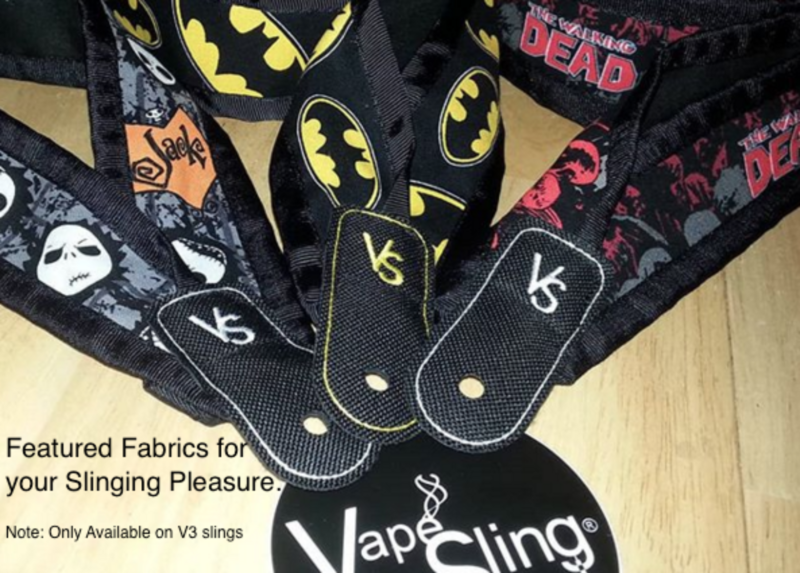 The MODster X from VapeSling® is a heavy-duty sling, sized 25-inch in length for persons of medium to tall (6′ or less) stature. Worn cross-body, this sling allows the user to hold the largest and heaviest mods on the market. The MODster is an excellent fit for all large 18650 and 26650 and Box Mods. Whether, BOX, Cylindrical, triangle or any geometric shape device, will be held comfortably and securely by the MODster. Tested at weights exceeding those that exist for any Mod in the vape market, the MODster is sure to hold your device securely as well as comfortably. Note: There are no Voltage drops when using a VapeSling. Check out our Voltage test.